The Julian date was 2458489.50265488. 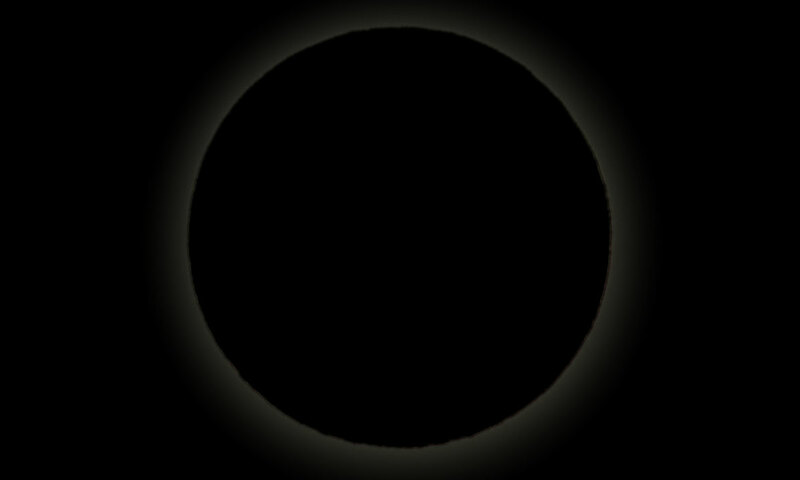 The sun’s ecliptic longitude was 285.990205801644 degrees. Its mean anomaly was 3.11762546840004 degrees.